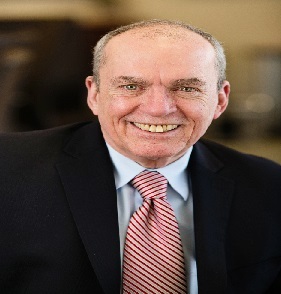 Gary Stephen is Executive Vice President of Claims and Risk Management for the PURE Group of Insurance Companies, a specialist insurer serving high net worth individuals and families across the United States. In his tenure at PURE, Mr. Stephen has built an organization that provides exemplary claim service to its insureds as well as advice and services to promote the safety and security of their families and property. Mr. Stephen started his career in New York City with Aetna Life and Casualty as a claim representative. His steady career progression with Aetna ultimately led to leading their largest claim region at the time of the Aetna/Travelers merger in 1997. Following that merger, he assumed leadership for Travelers commercial property claim operations. In 2000 and prior to joining PURE, Mr. Stephen was Vice President of Personal Lines Claims for Hartford Insurance. In 2017, Mr. Stephen was named to Insurance Business America’s list of 100 most influential people in the insurance industry.